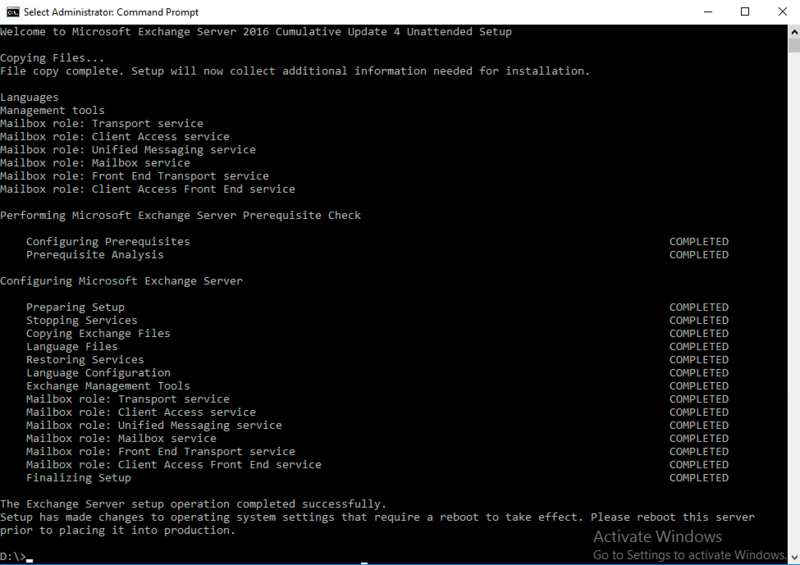 In this Post, I will look at Installing Exchange 2016 on Windows Server 2016 co-existing with Exchange 2010. Exchange 2016 can only co-exist if the following requirements is met. Exchange 2016 consist of only two major Roles which is the Mailbox and Edge Transport Role. Mailbox servers contain the transport services that are used to route mail. Mailbox servers contain mailbox databases that process, render, and store data. Mailbox servers contain the client access services that accept client connections for all protocols. 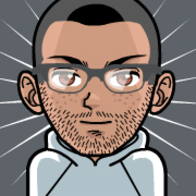 These frontend services are responsible for routing or proxying connections to the corresponding backend services on a Mailbox server. Clients don’t connect directly to the backend services. Mailbox servers contain the Unified Messaging (UM) services that provide voice mail and other telephony features to mailboxes. 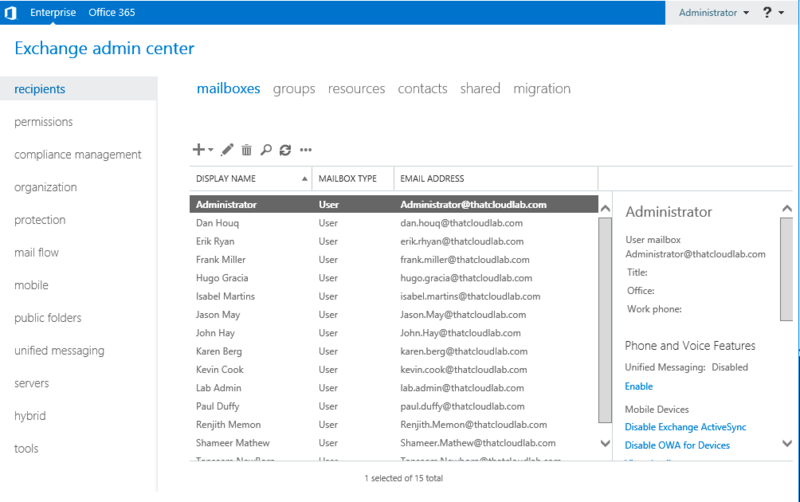 You manage Mailbox servers by using the Exchange admin center (EAC) and the Exchange Management Shell. Edge Transport servers handle all external mail flow for the Exchange organization. Edge Transport servers are typically installed in the perimeter network, and are subscribed to the internal Exchange organization. The EdgeSync synchronization process makes recipient and other configuration information available to the Edge Transport server as mail enters and leaves the Exchange organization. Edge Transport servers provide antispam and mail flow rules as mail enters and leaves your Exchange organization. You manage Edge Transport servers by using the Exchange Management Shell. We need to install all the Windows features and roles first and this can be done by running the following in Windows PowerShell. Now that we have our Windows features and roles installed, let’s go ahead and install the additional prerequisites which is listed below. Before we can start with the Exchange 2016 installation we first have to prepare the Schema, AD and the Domain. The Preparation can be done by running the following in CMD. Next, let’s go ahead and prepareAD. from the details above you can see that there is no Exchange 2013 in the environment and the AD got prepared for Exchange 2016. Once this process is completed you will not be able to install Exchange 2013 in the environment. Now for the last part we need to prepare the domain by running the following. Now that we have configured our environment for Exchange 2016, let’s go ahead and start the Installation Process. The following can be run in CMD to start the Exchange 2016 Server installation. Last but not least, let’s go ahead and restart the server to complete the installation. 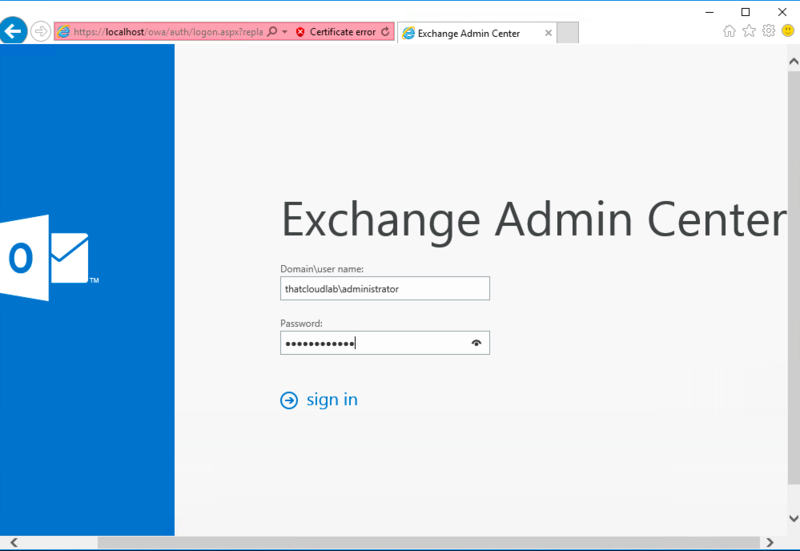 Let’s go ahead and verify that we can access the Exchange 2016 Admin Center. As we can see, we can view all the current mailboxes which is residing on our Exchange 2010 servers. To verify all the Exchange Servers running in the organization, run the following in the Exchange Management Shell. As we can see above, we have Exchange 2016 and Exchange 2010 Co-Existing. Next articleExchange 2010 SP3 Rollup 17 Failed: Setup ended prematurely. Great article, but can you continue and include all of the post installation tasks as well?